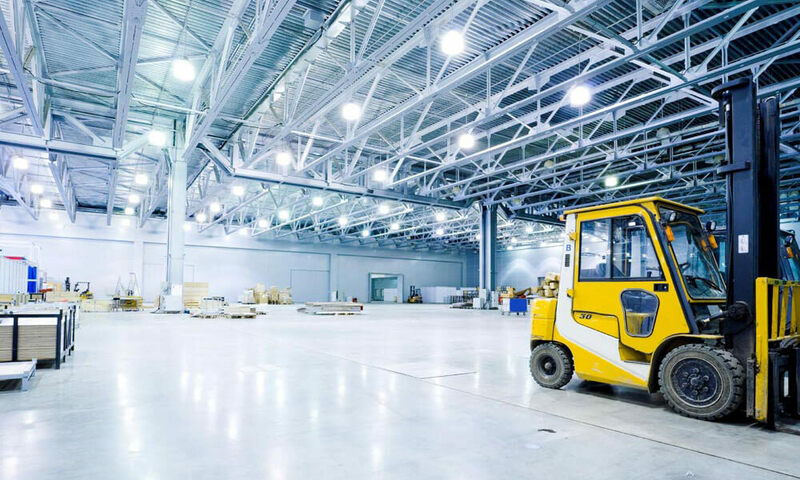 Kempston Industrial Cleaning Services offer top quality Industrial Cleaning by making use of the best cleaning materials and cleaning methods. We clean large buildings, factories, warehouses and manufacturing plants, just to name a few. Our services are fully customised and efficient, we determine which materials and cleaning products to use based around your specific needs. When using Kempston Industrial Cleaning Services one can rest assured that the products and merchandise in your factory or facility will not get damaged or affected by our world class cleaning methods. Our team of trained Industrial Cleaning professionals are able to get to those dirty places which you’re not able to find. Kempston Cleaning Services is a highly respected name in cleaning and hygiene industry, providing the best possible Industrial Cleaning Services. Kempston Industrial Cleaning serves Cape Town, Johannesburg, Durban, East London & Port Elizabeth. We take pride in our work and strive to provide our customers with superior quality and exceptional customer service. We provide a safe and professional industrial cleaning service at very competitive prices. With Kempston Industrial Cleaning, you are always guaranteed excellence at its very best!